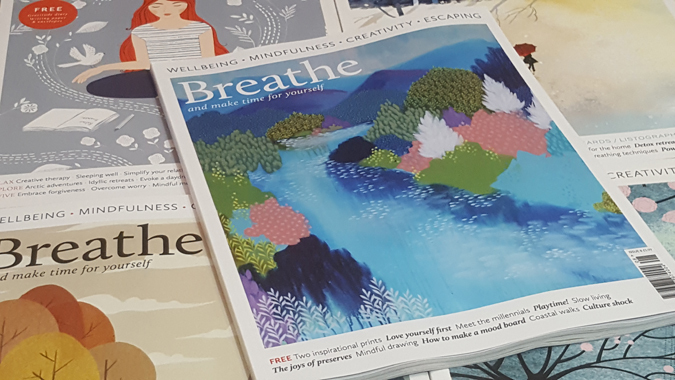 I’ve blogged about Breathe magazine many a time before (see here, here, here, here, here and here!) and with just cause. 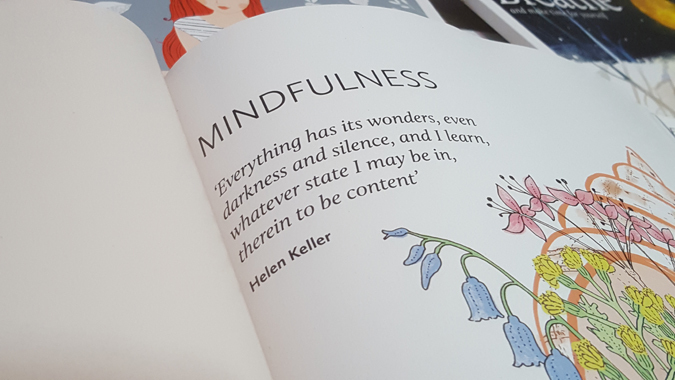 It’s a beautifully designed, informative and relaxing read, encouraging mindfulness, creativity and looking after your own mental and physical wellbeing. 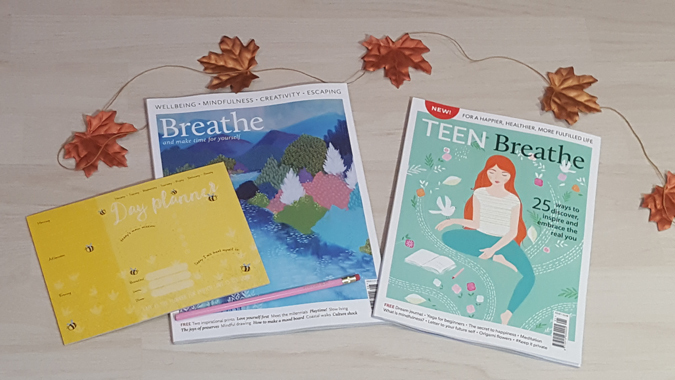 When I heard that a teen issue* had been published I had to check it out – yes I know I’m nearly 30 but I’m all about that young adult content and I was interested to see how they planned to encourage mindfulness amongst younger readers. 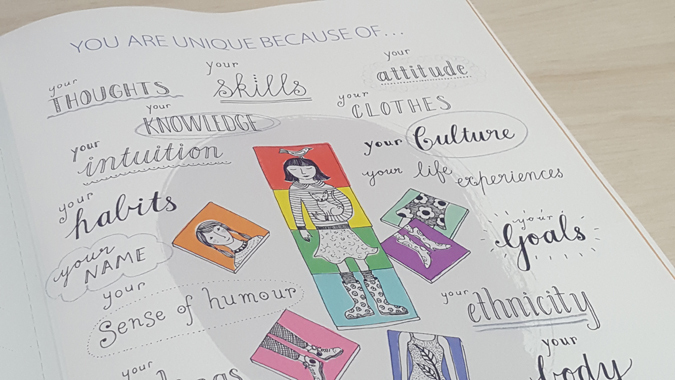 I was really impressed with the first issue, which focuses on living a happier, healthier, more fulfilled life and discovering, inspiring and embracing the real you. 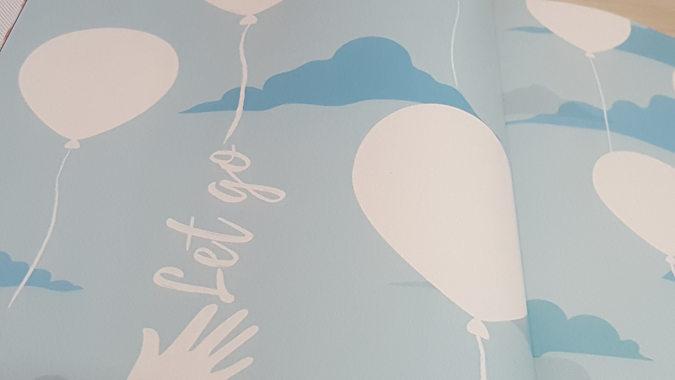 The articles and advice throughout the magazine take a soft approach, educating young people on the practice of mindfulness, whilst being chatty and not at all patronising or condescending. It’s a difficult balance to achieve and they manage it well. 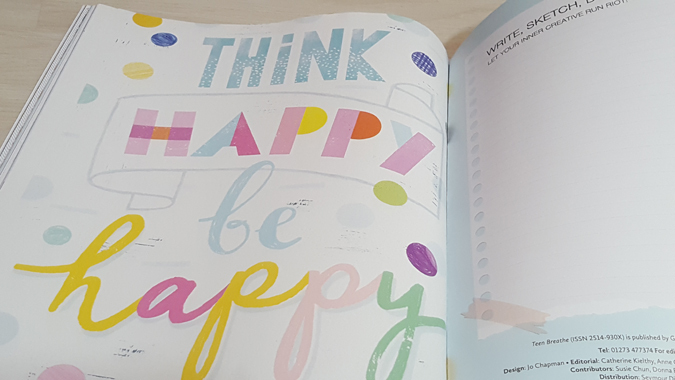 There are tips on digital detoxes, practicing yoga and safely managing your social media accounts, as well as minding your mood, being kinder to yourself and the art of journaling. 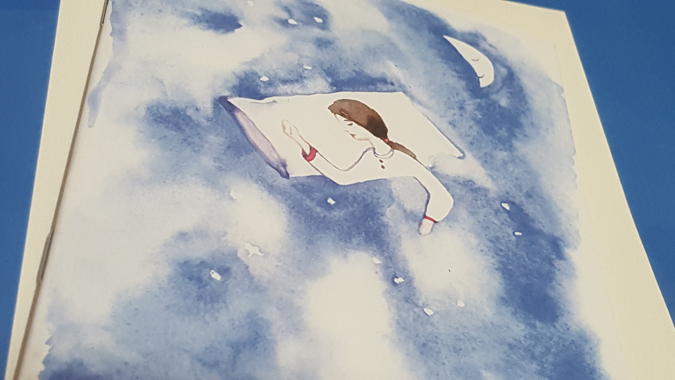 What I particularly liked about the teen issue was the extra attention to design detail and beautiful artwork, as well as the activities. 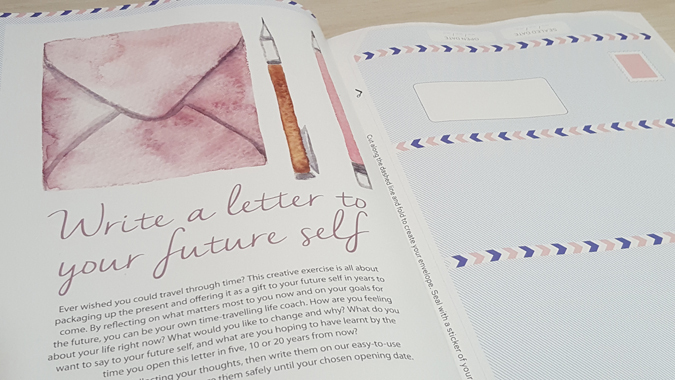 Readers are encouraged to note things they like about themselves, write a letter to their future self, and jot down things they’re grateful for and what they want to let go of. Plus there’s articles on origami, how to write a haiku and a dream journal, making it so much more than just a magazine to flick through once and more than worthy of the £3.99 cover price. As for issue eight of Breathe* itself, there’s plenty to keep your mind occupied. 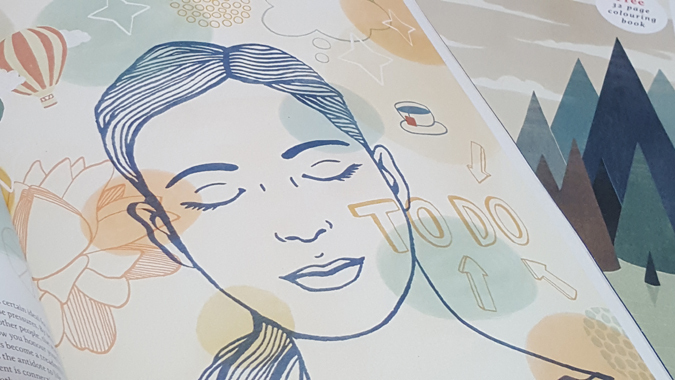 With features on self-love, the effects of chocolate, sensitivity, comparison and self-doubt, there was a lot that I felt I was able to reflect on and think about putting into practice. I particularly related to the piece on millennials and the impact of increased screen time and social media, especially as it was a first-hand account. One of my favourite articles was an introduction to the work of graphic designer and illustrator, Jessie Ford. I love the pull-out print (it’s totally going on my wall) and I’ll certainly be checking out more of her pieces. One mild criticism I have of the current issue is that at times it felt more like a mash-up of Simple Things and the National Geographic, with articles on aromatherapy, preserves, travel photography and big cats in the wild, however, with such a packed issue, it didn’t feel too over-powering. 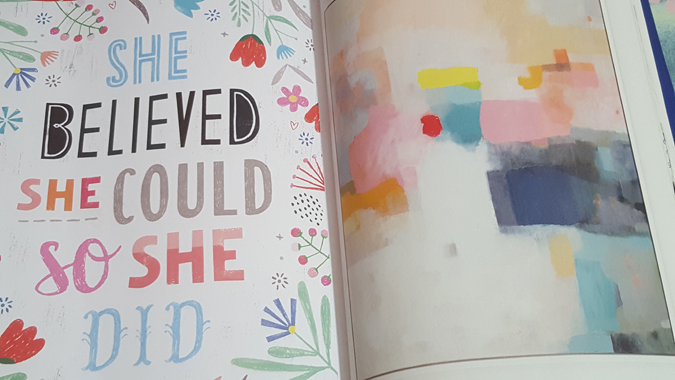 When comparing it with its younger sibling, I did find that the ‘grown up’ Breathe had more of a focus on copy and less on attractive design, although there were some beautiful illustrations (I’m a sucker for pretty magazines!). 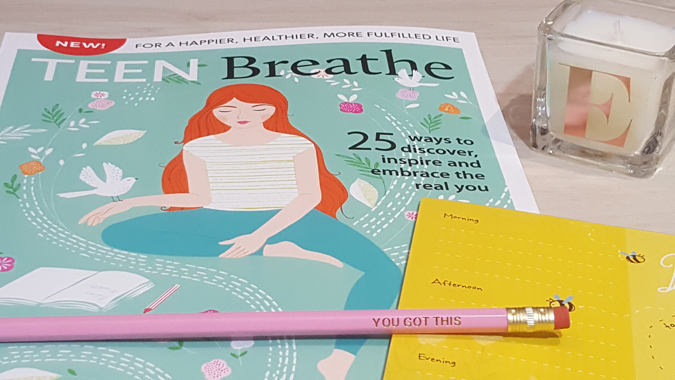 I’ll definitely be looking to buy Breathe again – and Teen Breathe! *I was sent copies of these magazines for review purposes and all thoughts are my own.